A pioneering Artificial Intelligence, Digital Health and Clinical Healthcare services company, delivering and transforming integrated health services across the UK. We are now providing the relaunched Herefordshire Sexual Health Service! Public Health Nursing 4 Slough team awarded the prestigious Mary Seacole development award! 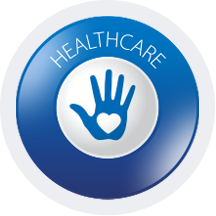 Providing NHS Services in over 15 different local authorities. Our information systems now provide unique and secure infrastructure to thousands across the UK. Our Innovations and AI have helped us engage with hard to reach individuals. 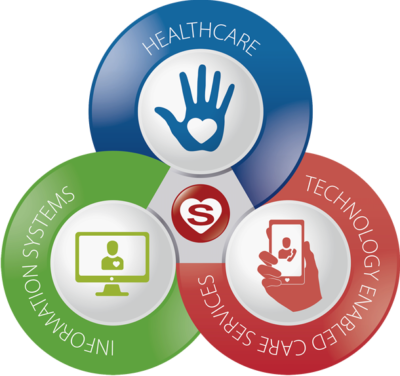 Our multi award winning services provide communities with innovate healthcare solutions. We operate across 3 divisions. Simply click on the buttons below to discover our services or hover over the icons in the map to find services near you. Our community based, 12 week weight management programme. Providing free and confidential sexual health services from accessible clinics. Our community based, 10 week child weight management programme. Preventing falls of older adults at risk. The largest smoking cessation programmes in England! Integrated Lifestyle services for the whole community. Our online and community based, 12 week weight management programme. 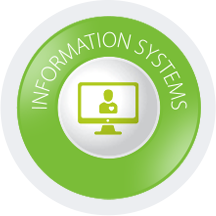 Our bespoke smoking cessation information system. Bringing data together from different services to deliver to the whole community. Personalised lifestyle recommendations delivered in under 3 minutes. 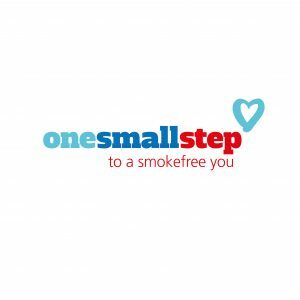 Delivering face to face smoking cessation support online. Revolutionary long term condition management programme. Hover over an icon to see the services nearest to you! I joined ShapeUp4Life as I was fed up of restrictive diets that I couldn’t maintain over long periods. The course helped me recognise my food triggers and gave me useful information on portion control, food labelling, exercise and activity.